What a day for Streetfront. Our good friend Rod Braithwaite from Canucks Sports and Entertainment came to Streetfront on Nov. 8 with a very special guest – former Canuck great – Kirk McLean. Kirk came to the school to talk about his personal story of growing up in Toronto and eventually starring as an all-star goalie for 17 professional seasons. Kirk and Rod couldn’t have been more gracious in staring their time and stories. The kids were thrilled (so was one staff who always was a huge McLean fan). Thanks to the Canucks, Rod Braithwaite and Kirk McLean for taking the time to give back to the community around them. 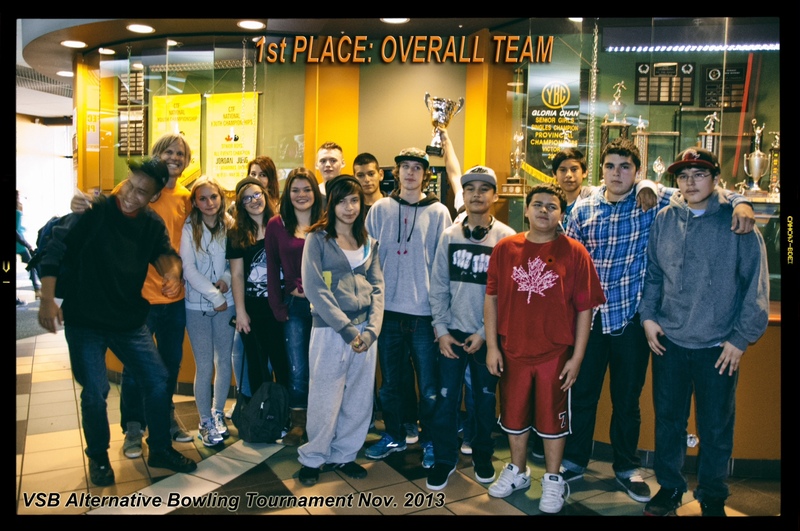 The Foundation Program hosted the 1st Annual Alternative Schools Bowling Tournament at Rev’s Bowling Centre in Burnaby. Over 10 alternative schools were present with more than 150 kids. 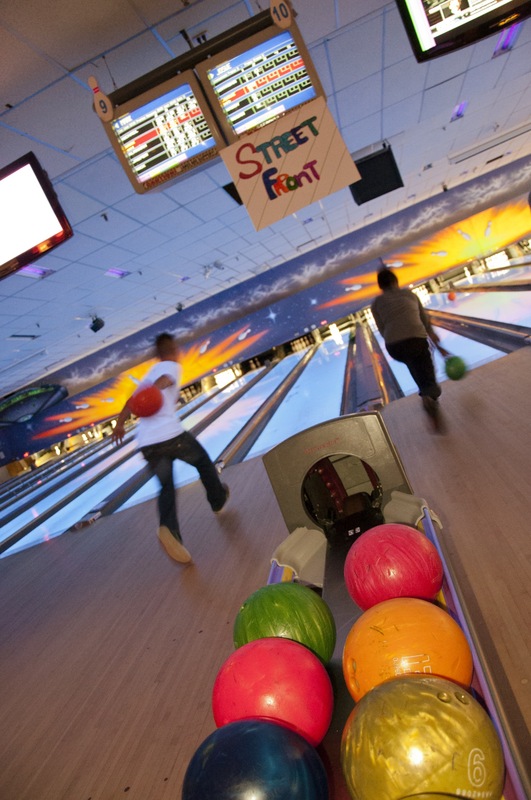 Scores were recorded for individuals and schools. Streetfront was lucky enough to win the Team Competition beating out 9 other schools. Liam Dunn finished 2nd in the boy’s division, a mere 2 points behind the winner. What a wonderful sight to see with all those kids enjoying themselves. 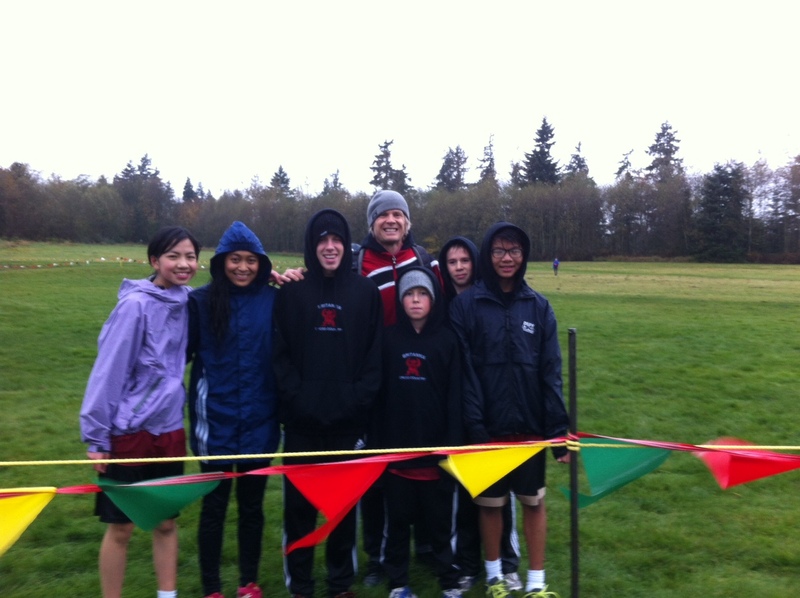 6 Britannia students qualified for November 2nd’s BC Cross Country Championships. Facing the worst weather I have ever seen in 30 years of coaching and competing, these amazing kids laced ’em up and ran their hearts out. Senior Boy’s: Kaj Rosberg (gr. 12). It was a brilliant way to finish a memorable year for Britannia Cross Country.